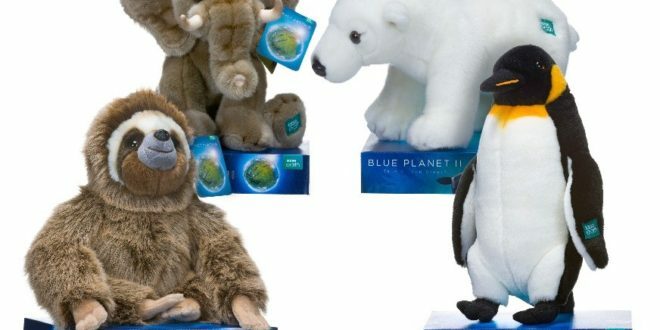 A new range of plush toys inspired by the hit Planet Earth II and Blue Planet II TV series is scheduled to hit toy retailers from spring/summer next year. BBC Studios and its European brand licensing agency CPLG, have secured a deal with Posh Paws International to create a plush toy range for the BBC Earth brand. 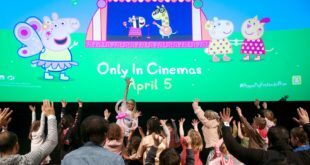 The agreement marks the first European toy range for the BBC Earth brand that will hit the market and launch for spring summer 2019. The fluffy animal range that is inspired by the Planet Earth II and Blue Planet II TV series will include an elephant, panda, tiger, penguin, polar bear, sea turtle, lion, sloth, sea otter, shark, octopus, grizzly bear, and each will come in three different sizes. 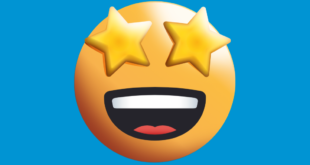 Steve Manners, EVP for CPLG, said: “We are thrilled to secure Posh Paws for our clients BBC Studios, as the first licensee for Europe. The BBC Earth brand will also be launching posters by Pyramid, design-led cards and stationery by Museums and Galleries, along with confectionery by Kinnerton and a 2019 calendar by Danilo. A brand new landmark natural history TV series, Dynasties, will air later this year on BBC One, followed by a book and DVD release. While the UK tour for Blue Planet II – Live in Concert starts in March 2019.